Description: Bedrooms: Follow your dreams -- come to the country! 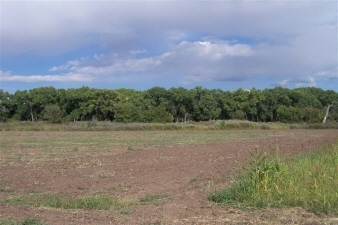 Gorgeous eight acres close to the rio grande bosque. Secluded yet just 5 minutes from town. Great views of the rio grande river and walking distance to the river. 4 lots available or sold all together see mls #865197. Mls #865206, mls #865207, mls #865215. 1-year limit for mobile homes.